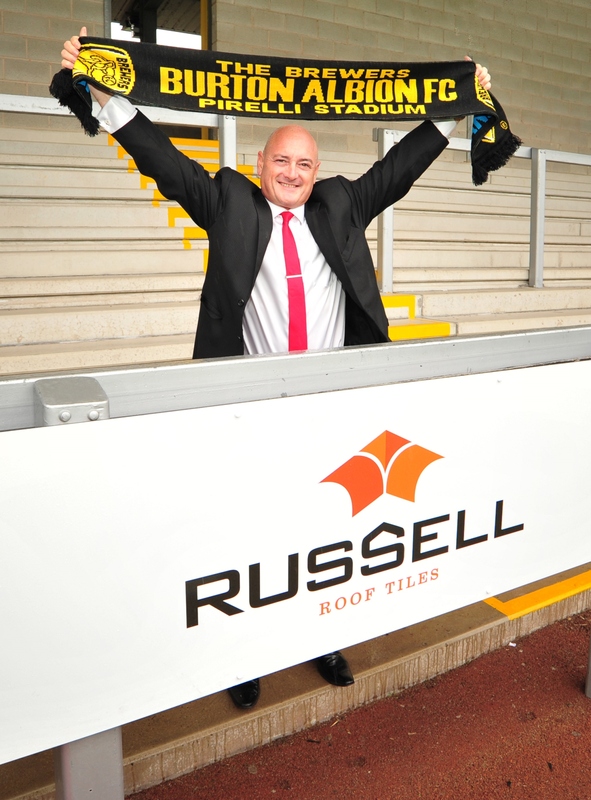 It is a hat-trick for burton-based Russell Roof Tiles, as the roofing tile manufacturer announces that it will once again be supporting Burton Albion for a third consecutive year. 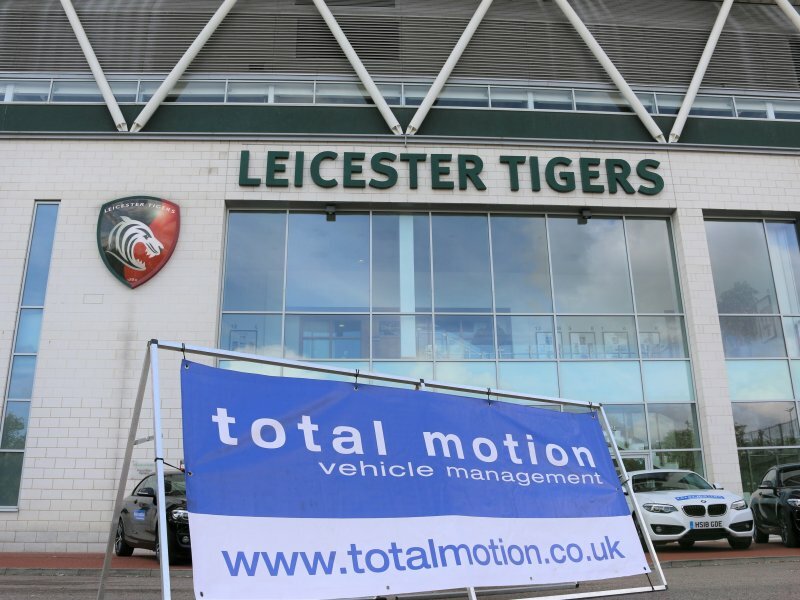 Following a successful two seasons of sponsorship, Russell Roof Tiles is supporting Burton Albion’s 2018 / 2019 season with the first game having already kicked off at the Pirelli Stadium earlier this month. Employing 100 staff at its two sites in Burton, Russell Roof Tiles has chosen to sponsor the boards and East Stand for an undisclosed sum. 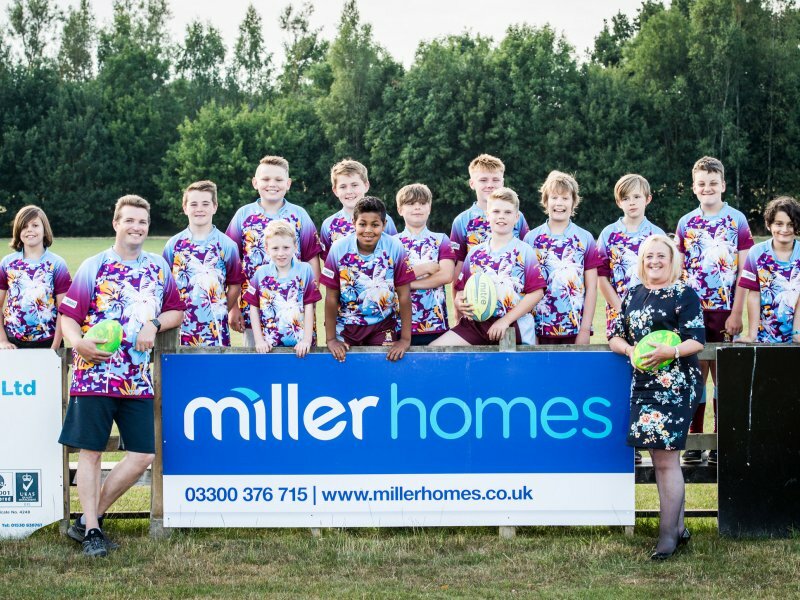 The manufacturer will also be sponsoring Burton Albion Academy’s Under 15s football team for a second year. This renewed deal signifies a real commitment by Russell Roof Tiles to strengthen their relationship with Burton Albion. Also known as “the Brewers”, Burton Albion will be playing in League One this season and is led by manager Nigel Clough (son of the famous Brian Clough). The East Stand is once again, expected to welcome thousands of away supporters this season, with fans travelling from as far as Barnsley, Portsmouth and Coventry to visit the stadium and watch their team in action. 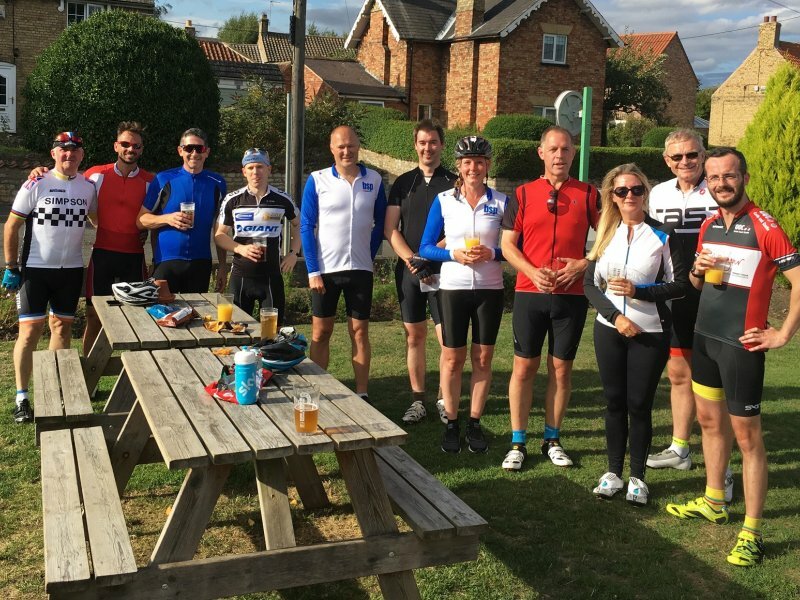 “At Russell Roof Tiles, we are dedicated to supporting our local community, whether it be through charity work, volunteering or sponsorship.